iBall launches CompBook Marvel 6 laptop at just Rs. 14,299; check out features and specifications! 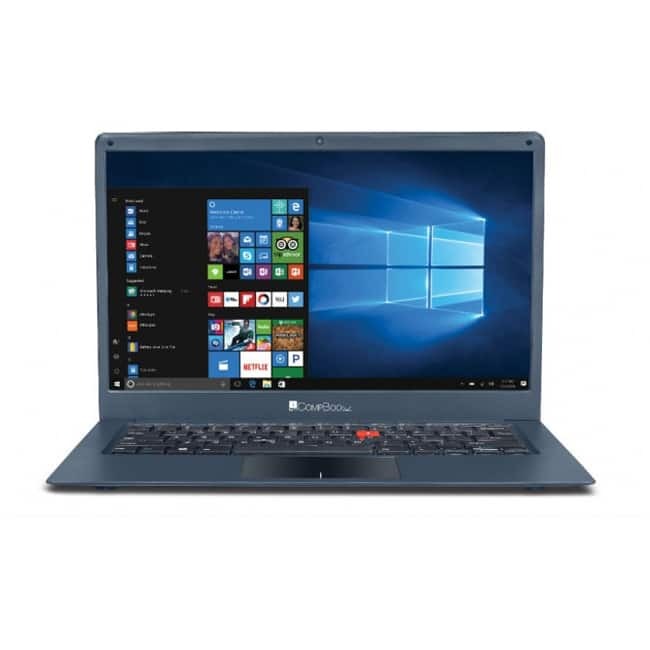 iBall has launched CompBook Marvel 6 laptop in India, with fairly priced at Rs. 14,299 and is available via retail outlets across the country. The iBall CompBook Marvel 6 sports a 14-inch HD display. It weighs 1.41 kgs and runs on Windows 10. You can upgrade to the Windows 10 Pro as well, for a price tag of Rs. 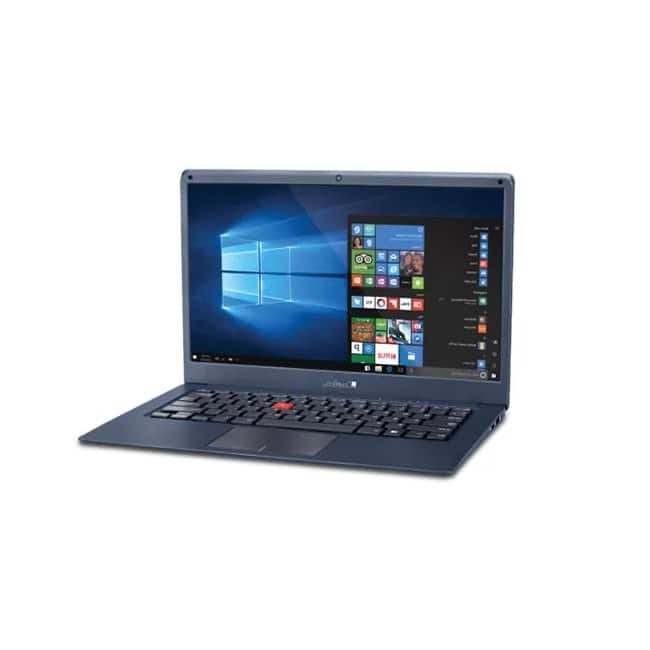 17,799.
iBall CompBook Marvel 6 is a budget laptop that feeds on a 38Wh 5000mAh Li-Polymer battery, and offers the provision to integrate HDD/SDD of up to 1TB for storage of media. iBall says the laptop is targeted at mid-level executives, students, and business users that are looking for a budget laptop with sufficient battery power and storage.